As United Methodists, we believe that we are in the business of making disciples of Jesus Christ for the transformation of the world. Since its birth in 2010, our Susquehanna Conference has taken seriously its task of providing resources to help every local church move toward greater vitality. 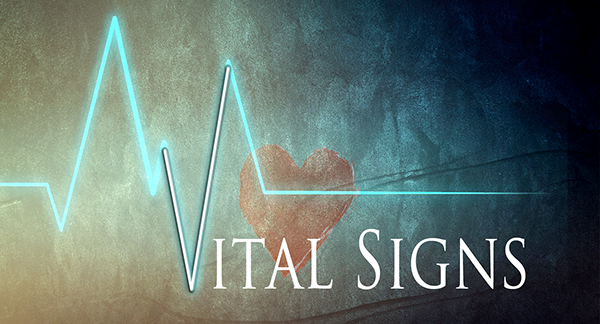 Building upon the College of Bishop’s “Call to Action” and the significant research done on behalf of the denomination, the Vital Signs Dashboard has been designed as an internet based tool to help our local churches focus upon areas of mission and ministry that will truly help us all to become more vital. Each congregation is being asked to begin recording their weekly vital statistics to enable local church and conference leaders to more effectively see trends and plot future growth and spiritual development. The statistics for worship attendance, new membership, financial giving, small group participation and mission involvement will be measured on this dashboard which is a denomination-wide tool designed to help create vital congregations.